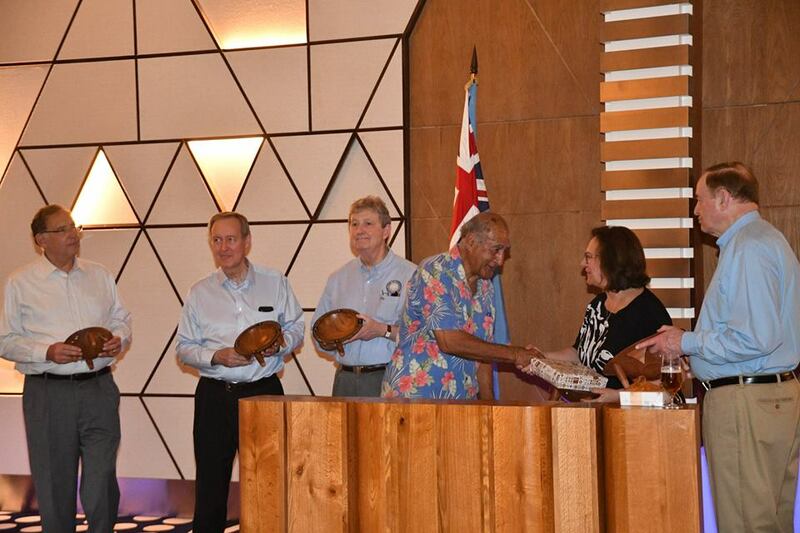 Bula & Welcome to Fiji @SenJohnKennedy @SenShelby, Sen. @MikeCrapo, Sen.@JohnBoozman , @SenatorFischer . @TimInHonolulu @SenJohnHoeven @lisamurkowski @JohnBoozman @DavidVitter @RichardBurr_DN @KremlinRussia_E @realDonaldTrump @WhiteHouse @MSNBC @maddow @Lawrence Paul Rand letter delivery boy and Rick Perry went for??? 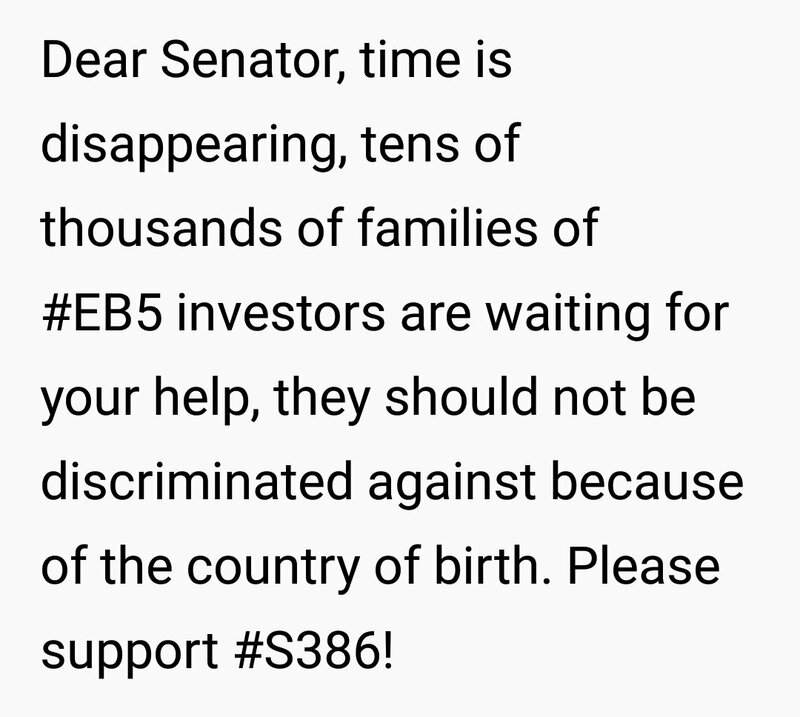 @JohnBoozman, @TomCottonAR and @RepRickCrawford, are any of you listening and paying attention to what Pres. Trump & his Administration are doing to this Nation? “Individual-1” believes he is above the law. Do U agree with him? When the Justice Dept refuses to follow a congressional subpoena that's when you know we're in a constitutional crisis. 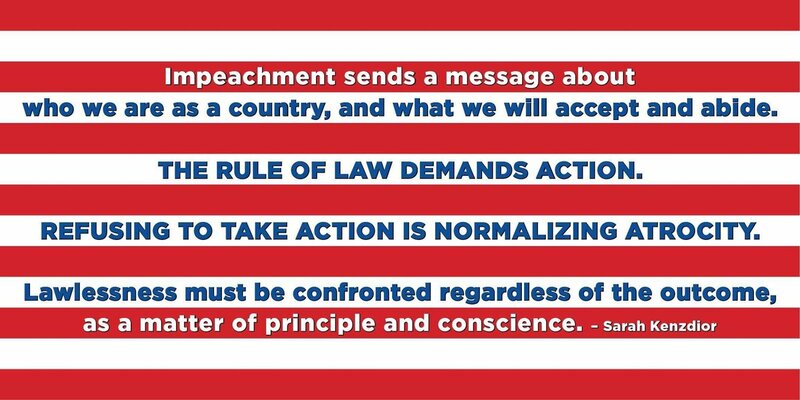 Without a doubt, Trump and his @GOP co-conspirators are violating the constitution. The crisis has clearly started.